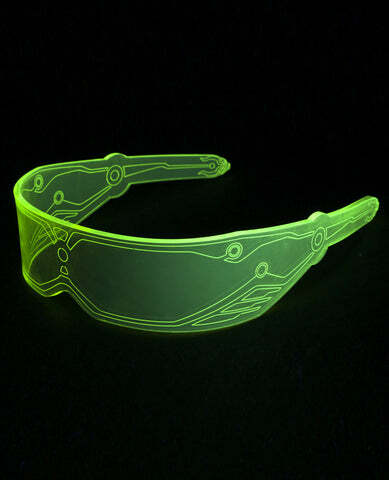 Cyberdog is a trance music and cyber clothing shop in Camden. It specialises in bright, fluorescent dance clothing, sometimes featuring flashing lights. 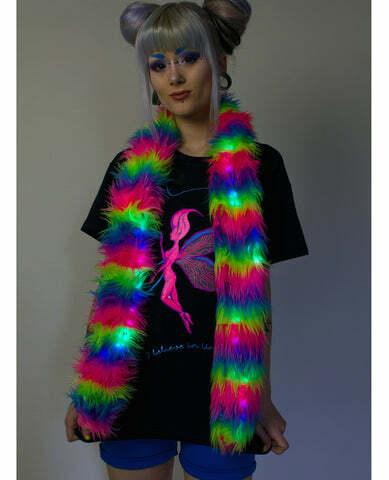 The shop also specialises in rave accessories such as glowsticks and other UV-responding items. Cyberdog began as a small market stall in the early 1990s mostly selling goa trance items and has since moved to fill this large underground space in The Stables Market, located in Camden Market.